At the end of the I-League season, Mohun Bagan and East Bengal had identical figures of eight wins, seven draws and 31 points. They finished below Minerva and NEROCA. When Bengaluru FC (BFC) joined the Indian Super League (ISL) fold in 2017, most people believed that the 2017-18 I-League would be a virtual shoot-out between the Kolkata giants Mohun Bagan and East Bengal. 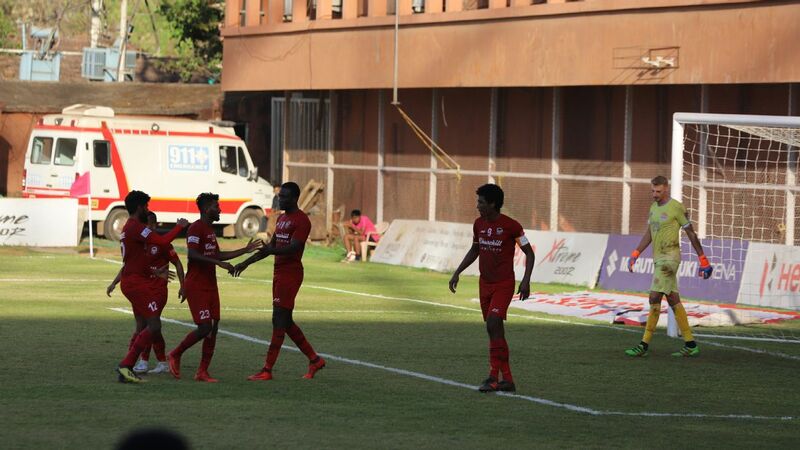 With all Goan clubs barring Churchill Brothers out of the equation following withdrawals in 2016-17, it seemed Aizawl FC's fairy-tale run to the title would be an exception and the dominance of the Kolkata clubs would resume. After all, these teams had won six of the first eight National Football League (NFL) titles between 1998 and 2004 -- though the only league title since came for Bagan in 2015. 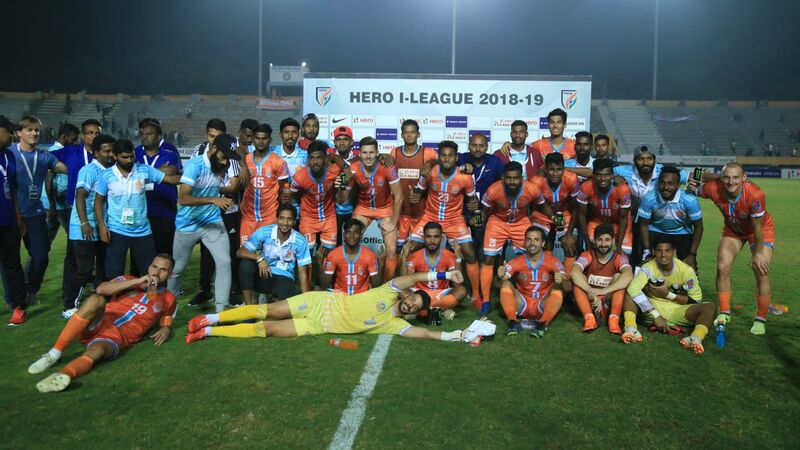 Going into the last day of the 2017-18 season, both clubs had a mathematical chance of winning the league but it depended on Minerva Punjab and NEROCA FC slipping up. 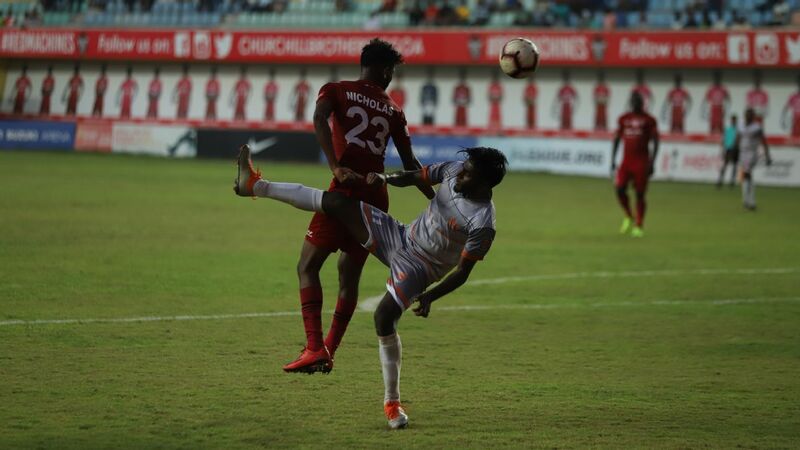 Minerva did what they needed to do, beating Churchill Brothers 1-0, and both Kolkata clubs drew their last match 1-1, summing up their woes in a season where they finished with identical figures of eight wins, seven draws and 31 points to finish below both Minerva and debutants NEROCA. 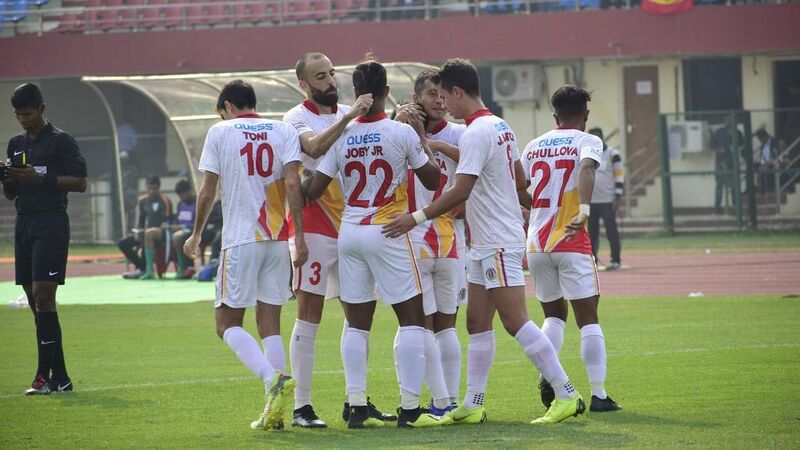 The title seemed within East Bengal's grasp during their penultimate match but they couldn't hold on to their early lead against Lajong in Shillong. Former India goalkeeper Henry Menezes, who commentated on most of the games through the season, felt both Mohun Bagan and East Bengal suffered the consequences of being complacent. "Mohun Bagan and East Bengal probably thought the I-League was theirs, and that was not right," he says. 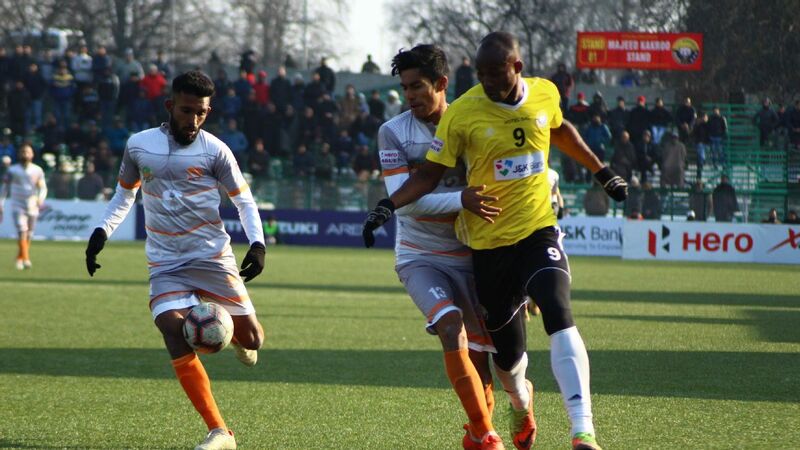 "East Bengal and Mohun Bagan both came back very strongly in the second half of the season, and till their second-last game [a 2-2 draw away to Shillong Lajong], it was East Bengal all the way. They were playing so well, but they dropped their guard." Part of the reason for these teams' inconsistency was their poor home record this season -- both teams drew three matches apiece, while Bagan lost three home games. 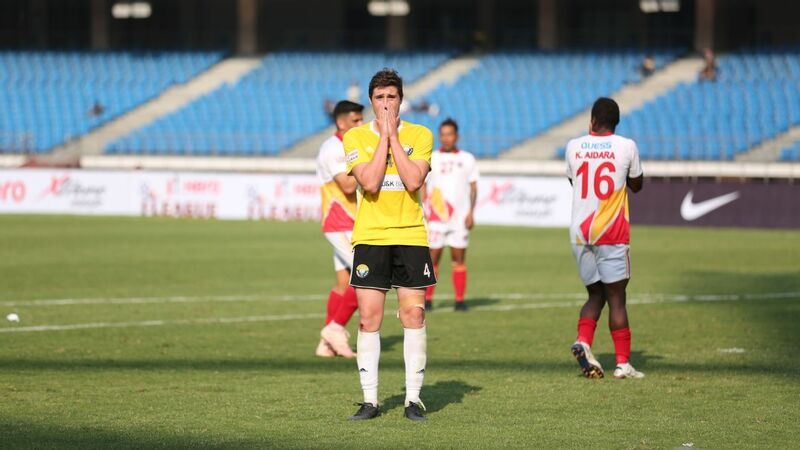 East Bengal slipped from 2-0 up to 2-2 in their season opener against Aizawl FC, and with the title within grasp against Lajong in their second-last match, allowed a 1-0 lead to turn into a 2-1 deficit, before getting a late equaliser. 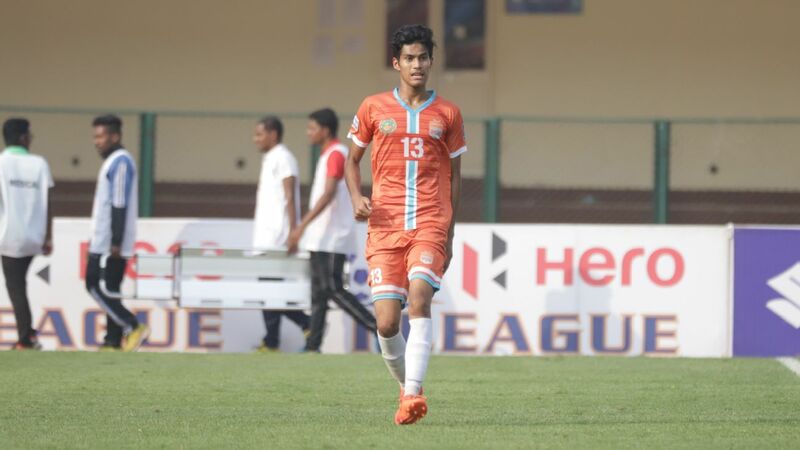 Newcomers Gokulam Kerala were able to grab two wins and a draw in four matches against the Kolkata clubs. 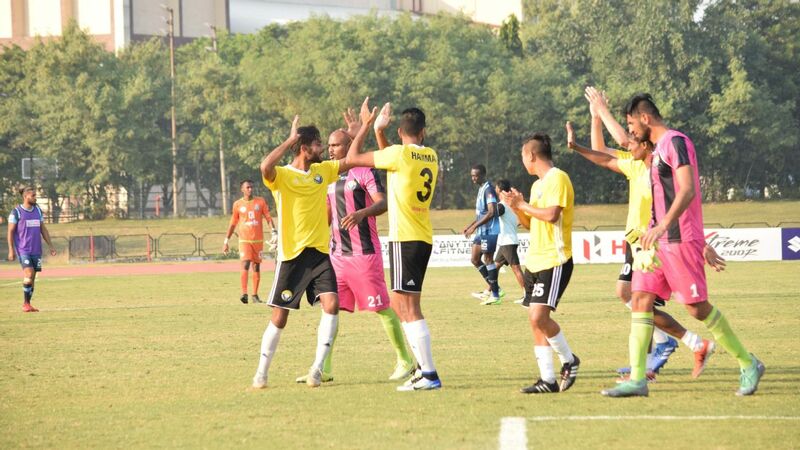 Indian Arrows went to Bagan's home ground and held them to a 1-1 draw. Too many changes? East Bengal began with Charles de Souza as their main striker, then chose to rely on Willis Plaza, before going with Dudu Omagbemi (above). No teams have had as much of a churn, even within the season, as Mohun Bagan and East Bengal. 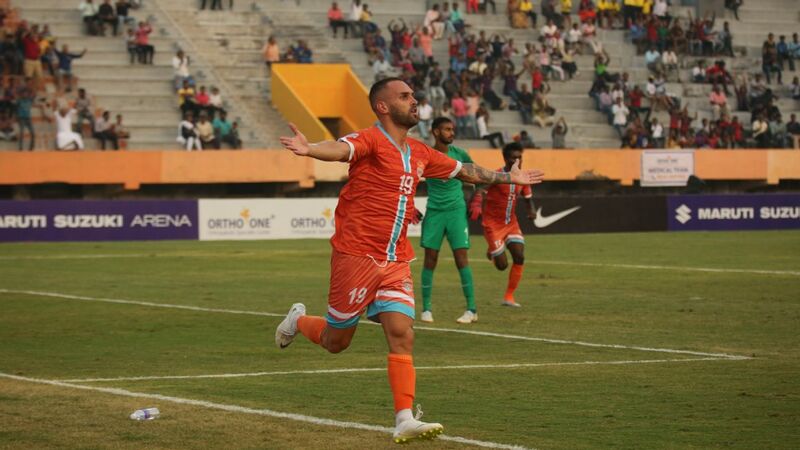 Former India captain Renedy Singh, who has played for both teams and won the NFL with Mohun Bagan in 2002, feels that lack of stability was the biggest difference between them and Minerva and NEROCA. "For the Kolkata clubs, the pressure from fans and officials means they want to change the whole team," he says. "It is difficult for the coaches as well. They keep changing the team every year. It is not about big signings. If you look at the amount of money they would have spent, both Minerva and NEROCA finished above them by spending about 30 or 40 per cent [of the Kolkata clubs' budgets]. Try and keep at least 70 per cent of your team." East Bengal began with Charles de Souza as their main striker, moved on to relying on Willis Plaza, before going with Dudu Omagbemi in the last phase of the league. 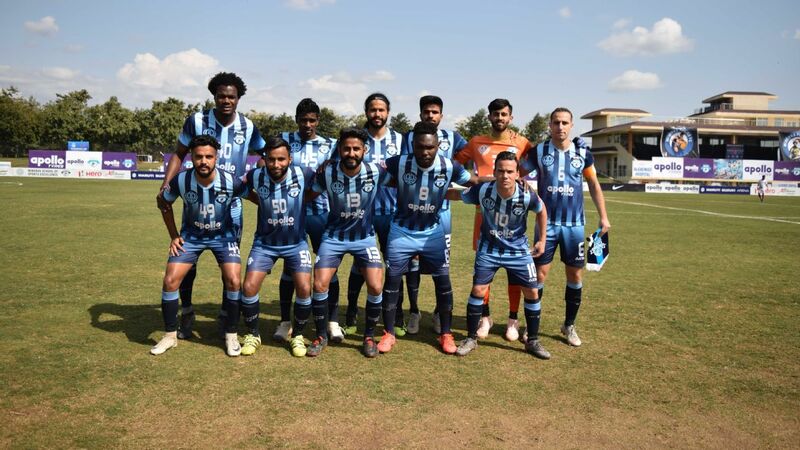 They brought in Ansumana Kromah from Bagan, who themselves ended the season with three Asian players -- Japan's Yuta Kinowaki, Akram Moghrabi of Lebanon and Nepal's Bimal Magar -- in addition to Cameron Watson of Australia. The foreign players' quota -- increased to six in the squad and a maximum of five in the playing eleven -- made it a virtual merry-go-round through the five-month season, making the teams less stable than both their title rivals. Mohun Bagan drew their last game of the season against Gokulam Kerala. 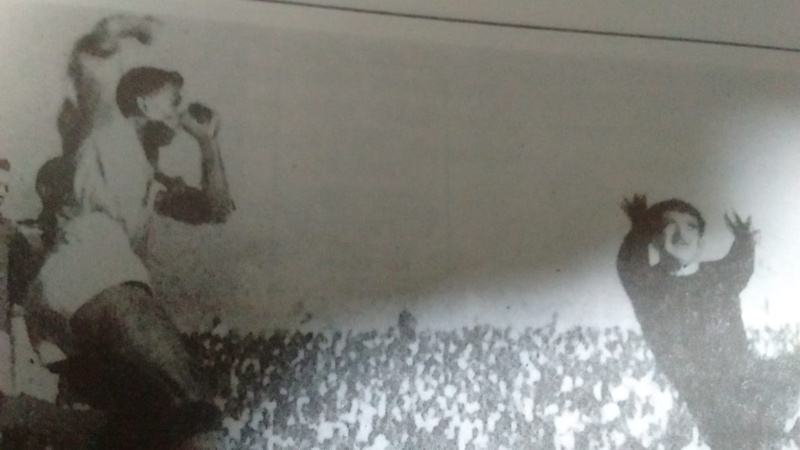 The poor performance was especially surprising considering the signing of Khalid Jamil as coach for East Bengal and the consistency shown by Bagan in recent years under Sanjoy Sen. Sen was sacked midway through the season, and their performance under interim coach Sankarlal Chakraborty was laudable. 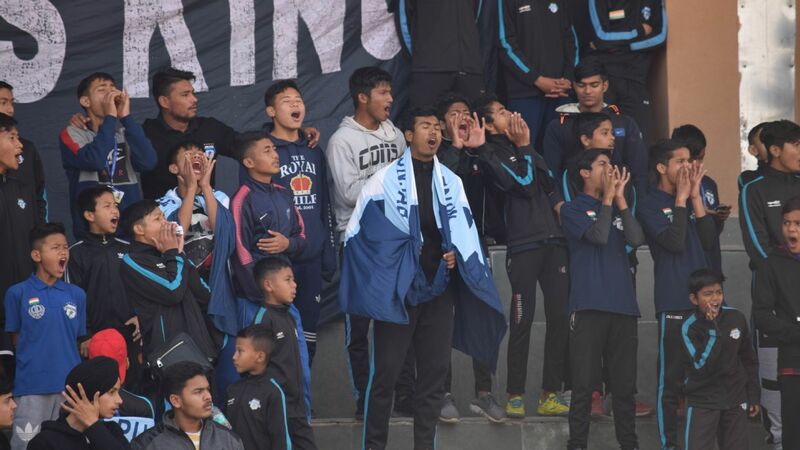 But Kolkata clubs are infamous for the clout of officials over the coaches they appoint, and the recruitment of foreign players has often been a point of conflict between upper management and the coaching staff. Former India striker Raman Vijayan, who won the NFL with East Bengal in 2003-04, feels both the Kolkata clubs have failed to evolve with the changing landscape of Indian football. "The clubs in Kolkata are historical, but they have been lacking in future plans, building their own team and systematic youth development," he says. "These are all things that BFC were able to do within a short time. Clubs need to see that supporters are growing, and the culture is still there, but the club management has to move with the times and evolve. Every aspect of Indian football is growing -- financially, marketwise. Simple example: one club [BFC] is evolving in all aspects -- they are winning matches, they have got a perfect system -- but you are stuck in a time warp where you still don't your own infrastructure in Kolkata." Vijayan also blames the current funk in Kolkata football down to the lack of faith in local players -- in direct contrast to both Aizawl and Minerva, whose title-winning squads had a substantial number of local players from Mizoram and Punjab, respectively. He compares this with his own playing days, and says that the number of local players in Kolkata teams has come down significantly over the last decade or so. "Those days, these teams had [local] players who would play every minute of every game, and regularly turn in winning performances," he says. "The players now are not that experienced, and they can't match up with the other teams. 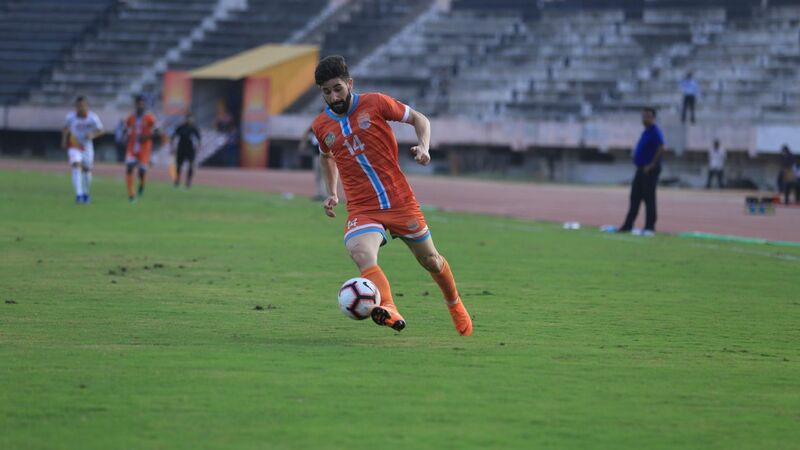 [In] NEROCA or Punjab or the other teams, the Indian players are good. They have been looking for chances to play at a higher level. That's the reason they have won. It's unfortunate. These two teams have to take the blame for the loss. They...are sticking to the old mentality and they need to come out of that."